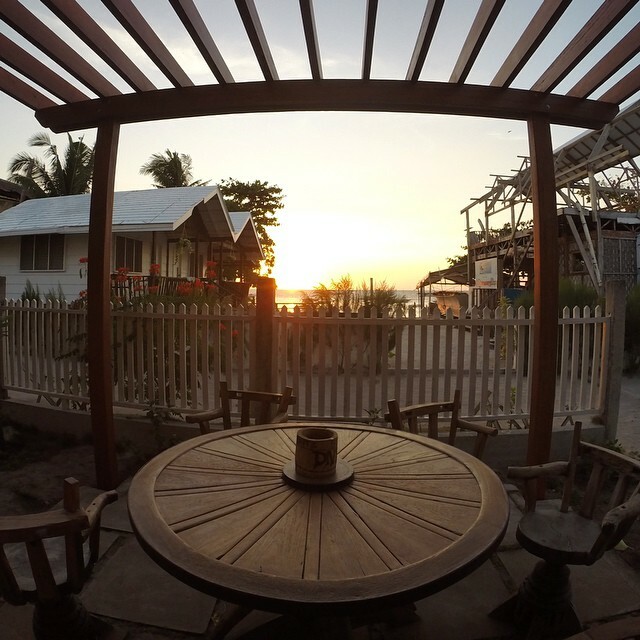 We know how much you like looking at the sunsets from Malapascua Island so we've made a gallery category just for it! This is to prevent robot spammers. This will only be asked once for this session.